UFO Sighting in Missouri on 2019-01-29 00:00:00 - Loud swoosh then lights going back and forth for a few minutes then gone. - UFOMG! 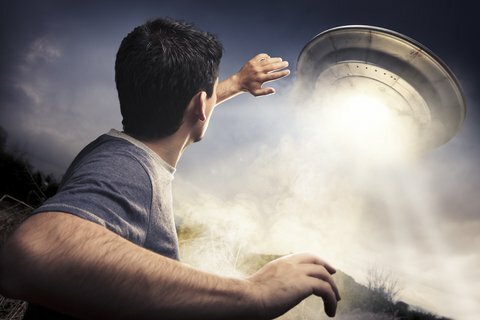 UFO Sighting in Missouri on 2019-01-29 00:00:00 – Loud swoosh then lights going back and forth for a few minutes then gone. Previous article UFO Sighting in Bonney Lake, Washington on 2019-01-01 01:03:00 – Three slow moving orange lights from se to nw, then one at a time began ascending. Next article UFO Sighting in Svolvær, Nordland on 2012-10-23 14:55:00 – I only noticed the ufo in my photo after reviewing it several years later. it appears to be ascending and is not an object or drone i am familiar with.